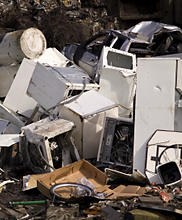 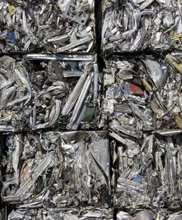 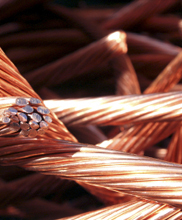 The latest updates from Joe Gilder Metal Recycling. 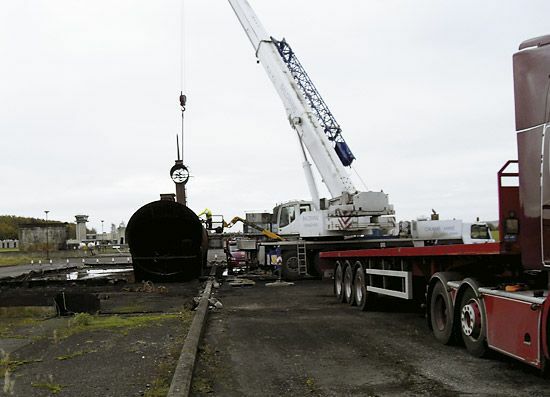 Joe Gilder Metal Recycling was recently contacted by The Fire College Service to dismantle and recycle their Boeing 737 training aeroplane. 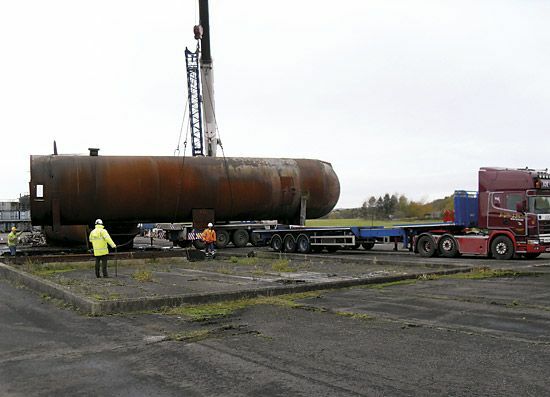 The full size replica constructed of 10mm steel plate was used in training exercises for simulating air craft fires. 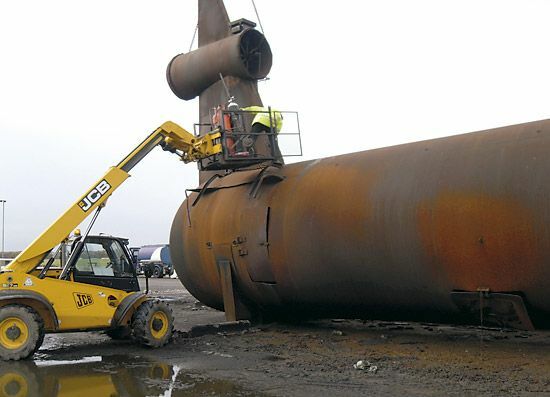 First the wings where cut from the plane and loaded by our JCB telehandler into 40 yard roll on roll off bins. 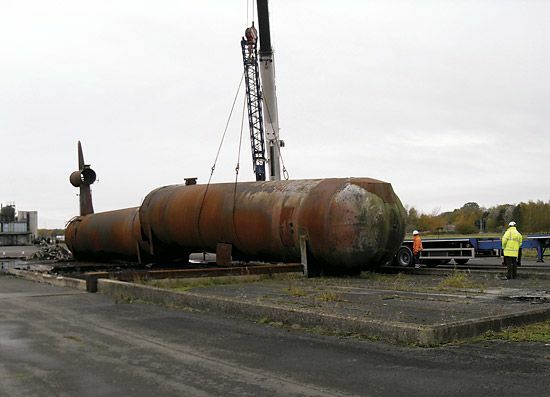 The 110ft fuselage was then cut in to two pieces and craned on to our extendible trailers for transporting to our yard at Bourton On The Water. 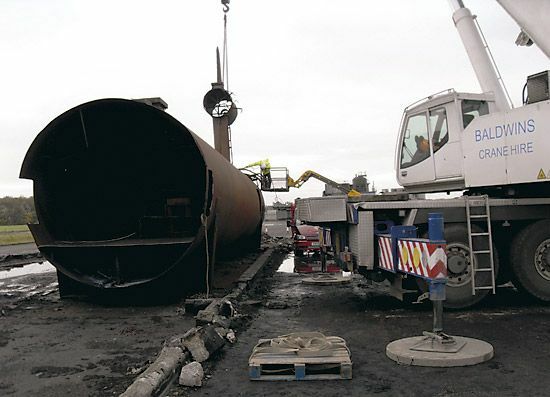 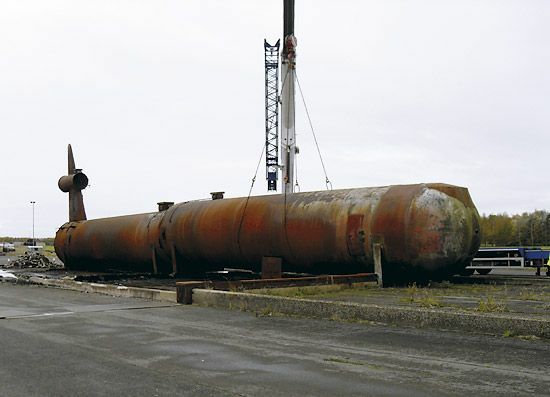 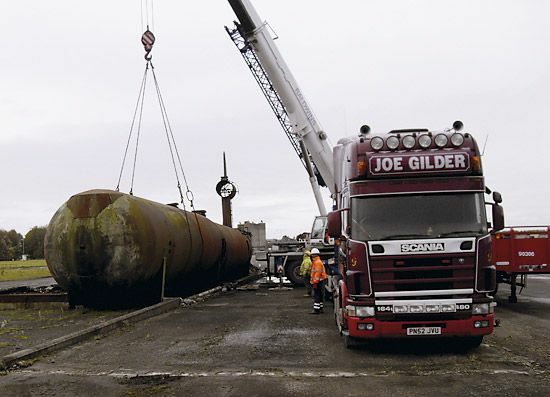 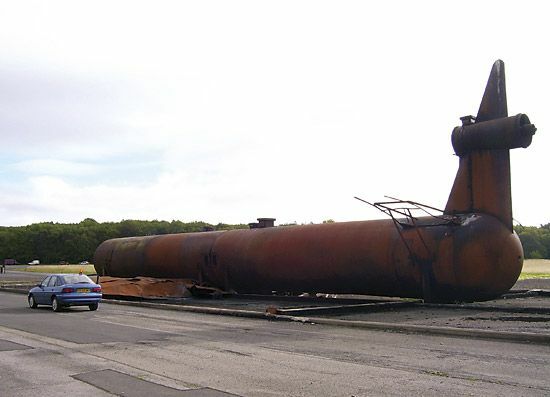 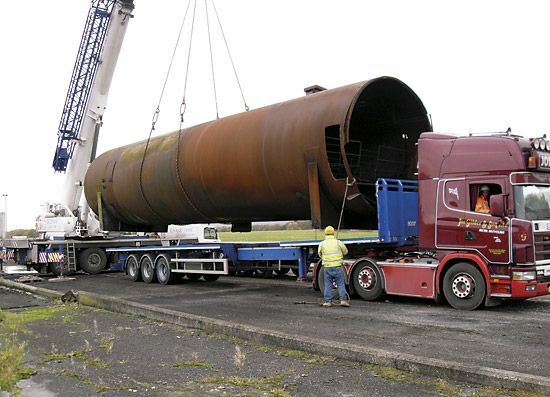 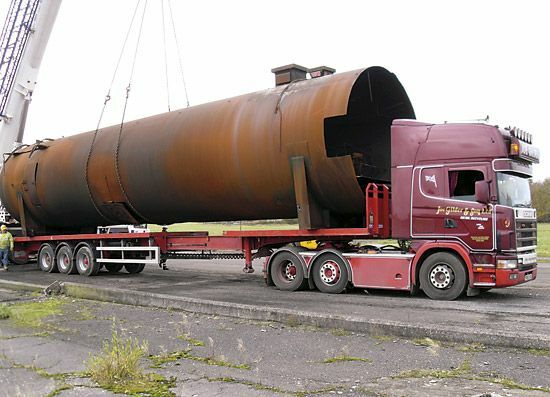 Once at our recycling centre the fuselage was cut in to smaller pieces, loaded in to our Lefort 500 tonne shear where it was sheared into 5ft x 2ft segments and then loaded on to our bulk trailer and sent for smelting to produce new steel products. 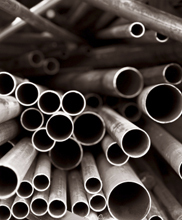 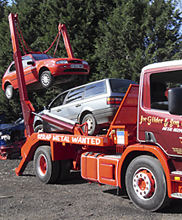 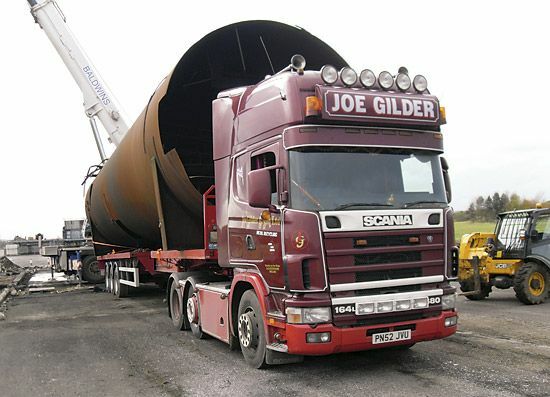 This clearly establishes that Joe Gilder Metal Recycling are experts in handling any size of steel structures for recycling and also committed to recycling for a better future.